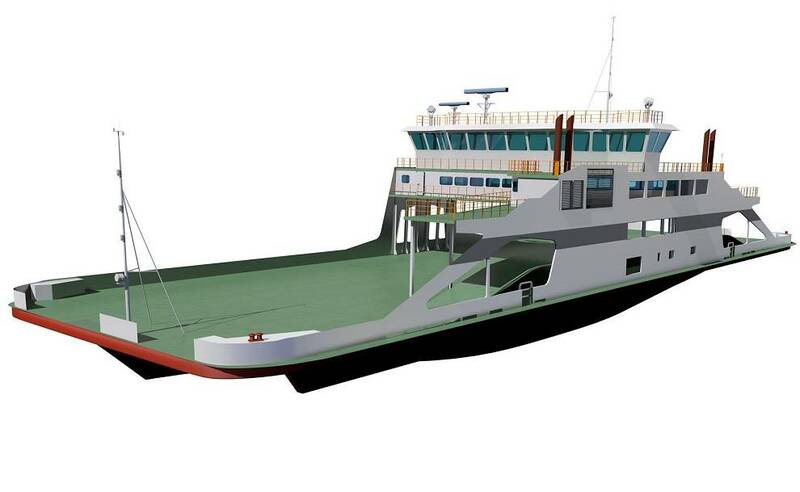 Wärtsilä, a marine industry solutions and services provider, will supply an integrated solution for two dual-fuel liquefied natural gas (LNG) Ro-Pax passenger ferries being built on behalf of Canadian ferry services provider Société des traversiers du Québec (STQ). The contract was issued in August by Chantier Davie Canada (Davie), Canada's largest shipyard, the builder of the two vessels. For each of the two vessels, the contract includes the supply of Wärtsilä 20DF engines, the Wärtsilä LNGPac fuel storage and treatment system, Wärtsilä electrical power and automation systems, and Wärtsilä's Control & Communication Center (3C), the integrated bridge control, navigation, and communication control system. Wärtsilä will also provide the yard with site management and commissioning services. The Ro-Pax ferries will operate on LNG fuel, which offers notable environmental and economic benefits compared to conventional marine fuels. However, Wärtsilä's dual-fuel engine technology allows a seamless switch to other fuels should it be necessary. Wärtsilä has been a pioneer in promoting the use of LNG as a marine fuel, and has developed industry leading technologies that make this possible. "These orders highlight the global emergence of LNG as a prime fuel for ferries, and prove the value of our dual-fuel system for the uninterrupted and safe transport of passengers, cars and rolling cargo," according to Wärtsilä's Wilco van der Linden, head of business development for Merchant, Cruise and Ferry Solutions. The two Ro-Pax double ended passenger ferries are each capable of accommodating 432 passengers and eight crew members, and offer various capacity combinations for up to 115 car equivalent units or 16 tractor semi-trailers. They will operate throughout the year between Tadoussac and Baie-Sainte-Catherine on the Saguenay River in Québec, Canada and are scheduled to start service in 2015.